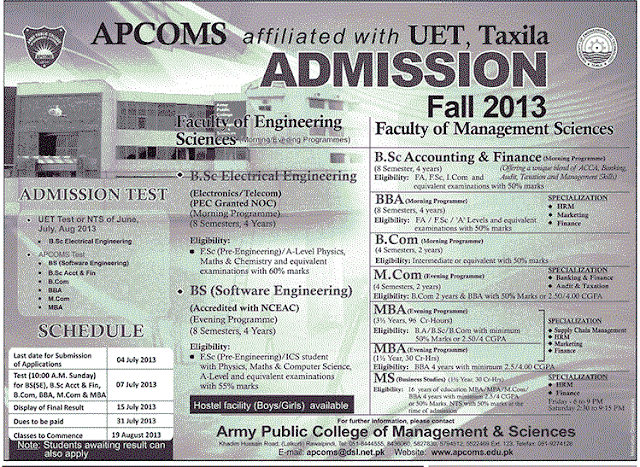 APCOMS Army Public College of Management Sciences affiliated with UET, Taxila Admissions Fall 2019. It offers Admissions in Faculty of Engineering Sciences & Faculty of Management Sciences. Admissions open in B.Sc Electrical Engineering, BS(Software Engineering), B.Sc Accounting & Finance, BBA, B.Com, M.com, MBA & MS. APCOMS also provide hostel facility for both boys and girls. Admissions Fall in APCOMS 2019. Last Date for Submission of Applications is 4th July 2013. Test(10:00 A.M Sunday) for B.S(SE), B.Sc Acct & Fin, B.Com, BBA, M.Com & MBA will be on 7th July 2013. Final Result Sheet will be display on 15th July 2013. Classes will be commence on 19th August 2013. 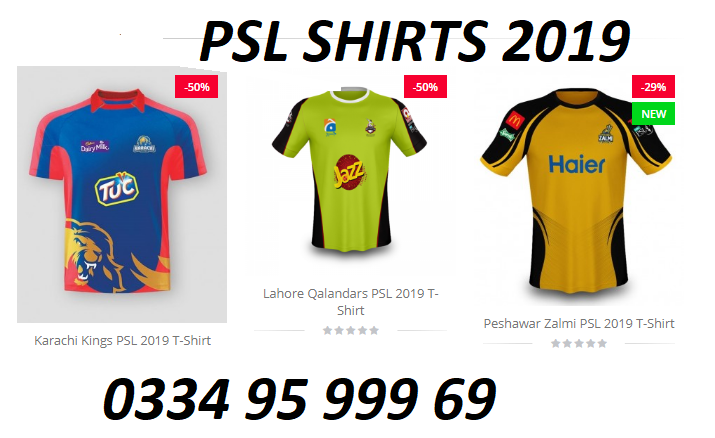 Item Reviewed: APCOMS Admission 2019 || B.Sc BBA B.Com MBA MS M.Com BS SE 9 out of 10 based on 10 ratings. 9 user reviews.